« Talking Stock #17 Drummond’s 4-4-0s more than just T9s! 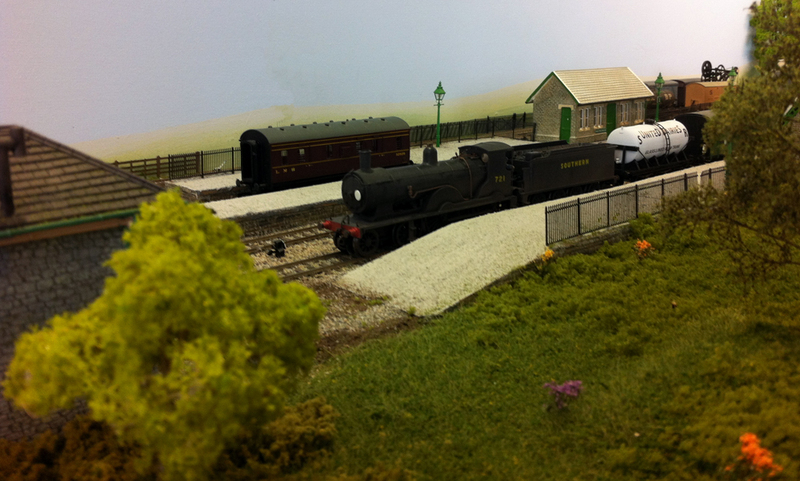 Ashland was a challenge to build a working and fully scenic model railway layout in just two days at the Hornby Magazive LIVE! Exhibition back in July 2011. As regular readers of this blog will know I was part of the challenge building team along with Hornby Magazine editor Mike Wild and fellow modeller Richard Proudman. We started the build as the doors to the show opened at 9.30am on the Saturday and by 3pm on the Sunday the layout was complete and operating for the visiting public to watch. T9 class number 721 trundles through Ashland with the morning milk train. Being based somewhere in North Cornwall on the Southern Withered Arm we will once again be running my own 1946 to 1949 era stock on the Saturday and Mike’s BR(s) stock on the Sunday. 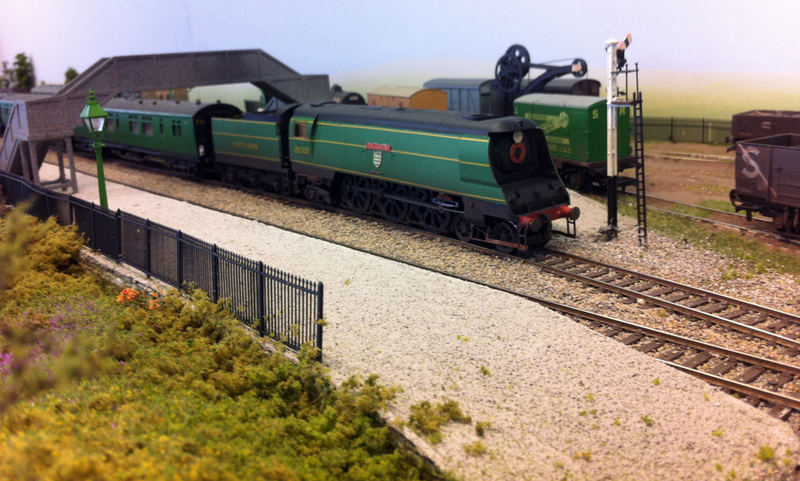 The Spalding exhibition will also showcase, in a dedicated hall, a number of layouts that have appeared within the pages of Hornby Magazine over the last few years.